In a wonderful piece for Time, Annie Murphy Paul argues that reading literature makes us smarter and nicer people. That’s something most book lovers would agree is a no-brainer. Apparently a professor at the University of Nottingham wasn’t convinced, so Paul did a great job stacking up the evidence. From Twilight to The Hunger Games teen fiction is booming, with sales jumping almost 150 per cent in just six years. In the first five months of this year more than 2.4 million books in the category were sold compared to 981,000 in 2006, according to figures compiled by Neilsen BookScan. 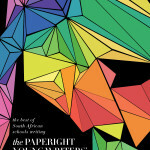 Here in South Africa, Yoza, FunDza and Bozza have enabled hundreds of thousands of teens to read long-form fiction and non-fiction on their phones – and engaging deeply with material that just wasn’t accessible to them before. Some have even become successful writers themselves. 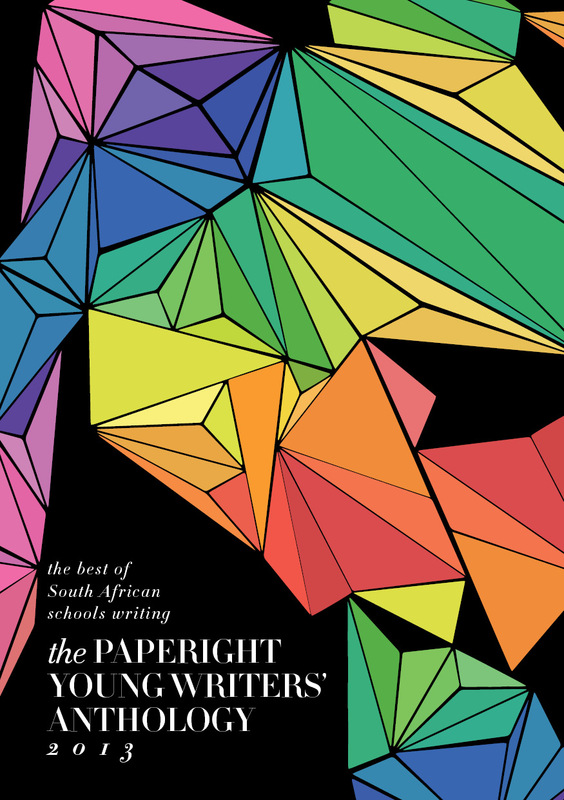 At Paperight, we’re about to release the first Paperight Young Writers Anthology, a collection of the best poetry, essays, short stories and illustration from South African high school students. I was involved in the poetry selection, and I guarantee that these astonishing writers are voracious readers: it’s clear from their craft that they read deeply and often. Young people love reading deeply. Let’s celebrate that, and build our literature around it, instead of worrying needlessly that the world we think we remember is going to pieces.